If you weren’t much for Big Finish’s audio adventures of the Doctor before (and if you’re a fan of Paul McGann, you ought to be on top of them already) this might seal the deal – John Hurt has recorded at least three new adventures of the War Doctor, which will presumably help flesh out the Time War, the most significant event in the Doctor Who timeline that we’ve never really seen. 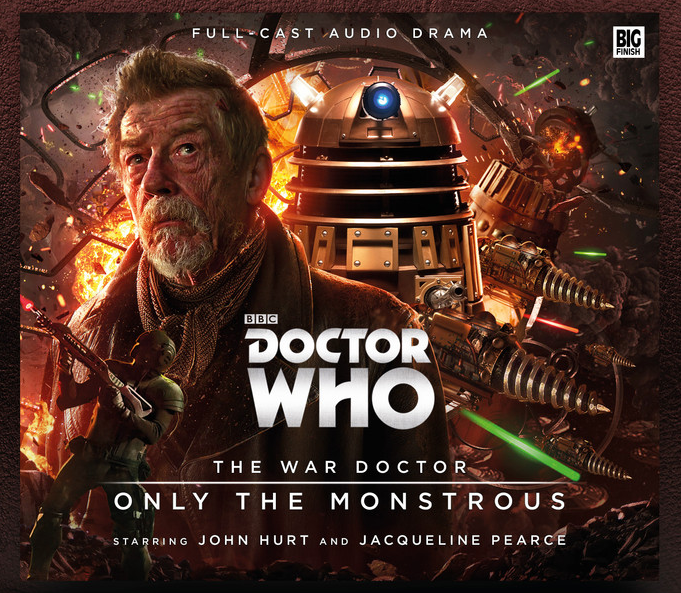 Because it relies on your imagination rather than visuals, it’s also a whole lot easier to have John Hurt be an action hero this way – minisode digital facelift aside. Hurt isn’t known for winning his encounters with aliens, so this will be a nice change.